Register at Hunkydory Card Making club today to receive FREE Peony Dreams card making gift!! 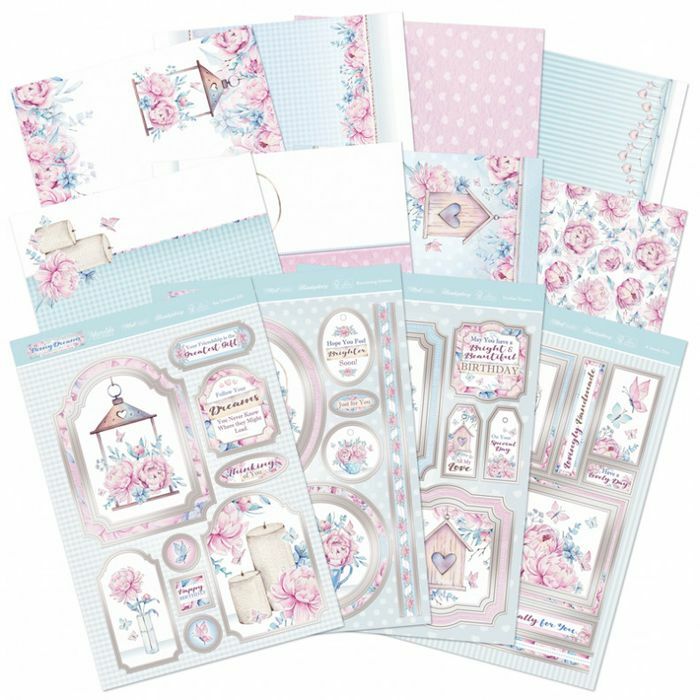 Peony Dreams is the brand new free gift from Hunkydory worth £9.99! This cute card making kit is worth £9.99 but you can get it for free! Review Order – The price will go from £9.99 to Free! Please ensure you register at checkout, the discount will not apply if you checkout as a guest. Once you have created this account you will also receive 5% off every time you shop with Hunkydory - just by logging in! This gift is limited to one per person and a £2.99 postage fee applies.